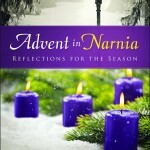 This fall, while doing book events for Advent in Narnia, I’ve developed a few more activities for families, individuals, or churches that I want to share here since I’m too late to include them in the book (at least until the next – ?! – printing). Amazingly, the book has sold almost 2500 copies since it was released in late September. Unbelievable! Thank you for all your support of the book and me. 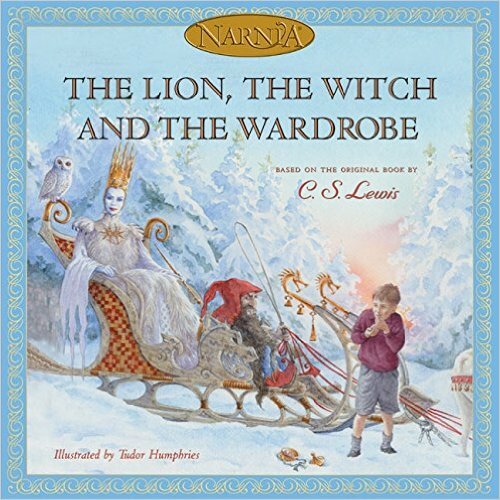 Read The Lion, the Witch, and the Wardrobe or the reflections in Advent in Narnia together each night before bed. If your children are too young for the chapter book version, there’s a great picture book, by Hiawyn Oram, which very small children can enjoy and start to get to know the story and characters. Go on an adventure to a Middle Eastern shop to purchase a few kinds of Turkish Delight. It might be fun to set the candy out on a fancy tray when you get home and then start sampling. You may want to have some of The White Witch’s Hot Cocoa along with. Alternately, you could order some from Amazon – my new favorite brand is Marmara, which comes in a lot of flavors, like mint, orange, lemon, pomegranate, rose, fig, and praline! Visit beavers and lions at the nearest zoo. Maybe also the foxes and wolves? Read aloud the chapter about the Beavers while you are there. Visit other animals around the zoo and imagine how they might be able to help Aslan. What animals would you most like to have tea or supper with, if they could talk and become your friend? What can we learn from your favorite animals? Do you think animals know about God? How can we see God’s goodness in them? Give children “Father Christmas”-type gifts — “tools” rather than toys. In other words, a gift they can use to help other people, like Lucy, Susan, and Peter were able to do — and/or spend time with a beloved adult or older friend who can teach them a new skill. Examples: a pocket knife, a first aid, sewing, or tool kit, a rolling pin and pie plate, a chef’s knife, a compass or compass app. Lessons could include: cooking a favorite meal or dessert, cutting up an apple or orange with a knife, sewing a button, bandaging a cut, fixing a or assembling a hygiene kit for a homeless person, changing a tire, geo-caching. Combine first four ingredients in a slow cooker. Heat on low for 2-2 1/2 hours or until chocolate is melted and mixture is hot. Stir well to blend. Offer with toppings to sprinkle on top, as desired. You might be interested in reading Rowan Williams’ The Lion’s World. It’s a simply stunning study of the Chronicles — their theology and cultural resonance. There are whimsical line drawings of Aslan and the children, and the writing is very accessible. 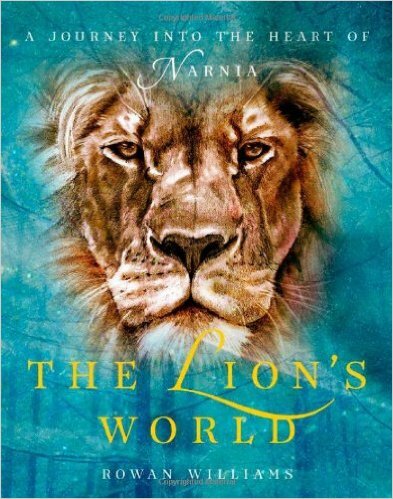 “The Lion’s World” sounds great. So does the witch’s hot chocolate. Will be checking out both.